Welcome to Retire Early MD! 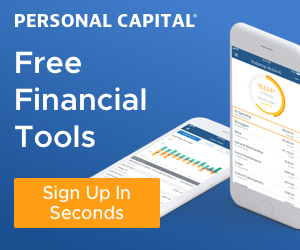 This website contains personal finance tips, retirement planning, early retirement strategies, and words of wisdom I learned through the years. Enjoy! DISCLAIMER: The information on this site does not constitute professional financial advice. Please seek out a professional financial planner if you require assistance with your finances. This website contains referral links which will provide referral fee if you sign up through the links. Thank you for visiting!